Bruce played the song four times with Garland Jeffreys during the Christmas shows in 2001. First night of this year's Christmas concerts. Multiple guests and a fantastic setlist. The entire E Street Band except Roy Bittan and Steven Van Zandt joins the Max Weinberg 7 as the band. “Welcome To The World” and "New York Skyline” are Garland Jeffreys'contributions. The full E Street Band, minus Roy Bittan and Steven Van Zandt, is again present. Three and one half hours of total, all out Christmas spirit - great show. The South Community Choir Of Asbury Park returns for two songs, as does Garland Jeffreys. 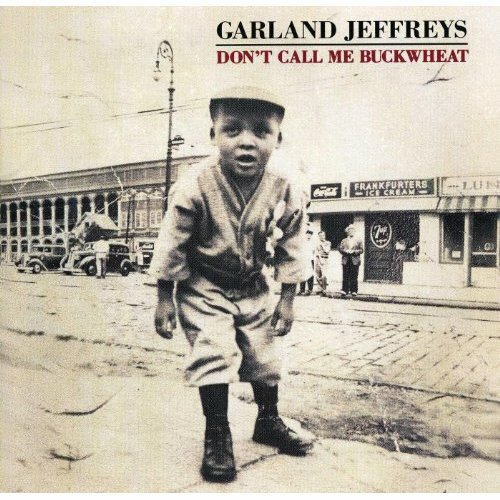 The song is taken from the album "Don't Call Me Buckwheat" . It is the eighth solo album by Garland Jeffreys. It was released in 1991 by BMG Records.